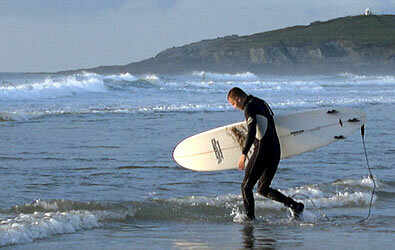 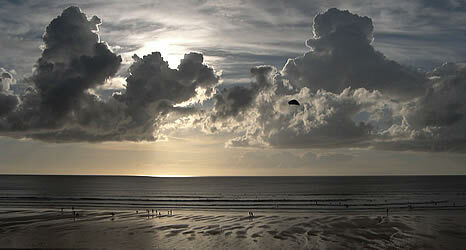 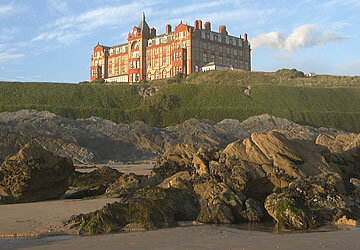 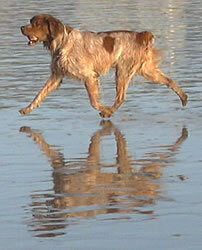 Fistral Beach (to the west of the town) is one of Britain's most popular surfing beaches. 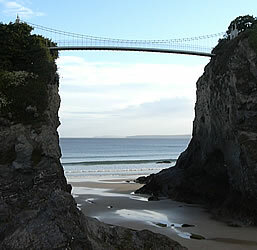 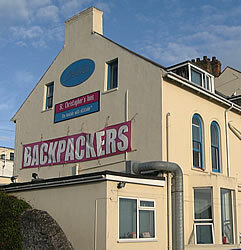 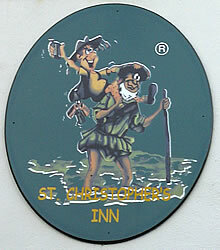 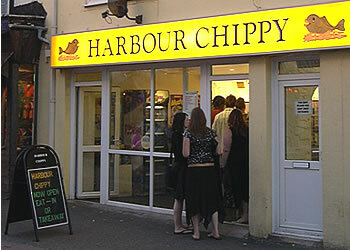 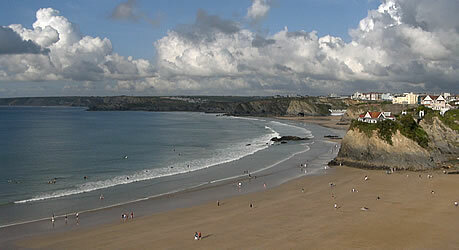 "Depending on your reasons for visiting, you'll either love Newquay or loathe it. 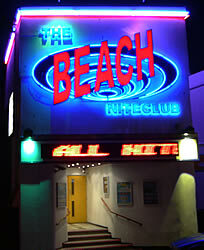 It's a confused, if enjoyable, blend of surf gossip, family holidays and testosterone-driven lad hell; there are great beaches and full-on nightlife, as well as 'family' (read: slightly tacky) attractions. 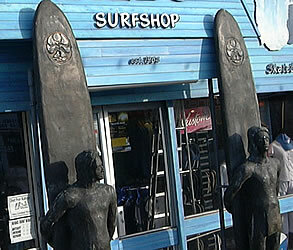 Whatever your opinion, it's indisputably the foremost surfing spot in England, and a good place to learn"